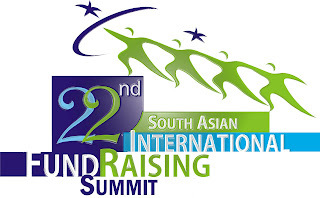 Asia's most awaited Fundraising Summit is here! The 22nd edition of South Asian International Fund Raising Summit is happening from Dec.3-4 at India Islamic Center, New Delhi. With a line of expert fundraisers as speakers the Summit is billed to be quite an attraction for NGOs. Also present would be people from the CSR domain. The summit organisers have also kept the participation fee at levels affordable to all.